A New Year Invitation to explore 1:1 support for your creative goals and dreams. Sample the benefits of expert support, clear guidance and inspiring encouragement with a Starter Level introduction to Creativity Coaching. The creative process is a unique challenge. That’s why I offer 1:1 attention, focus and customised coaching, designed specifically for creatives. And my happy clients know the value and benefits of mentorship and guidance. 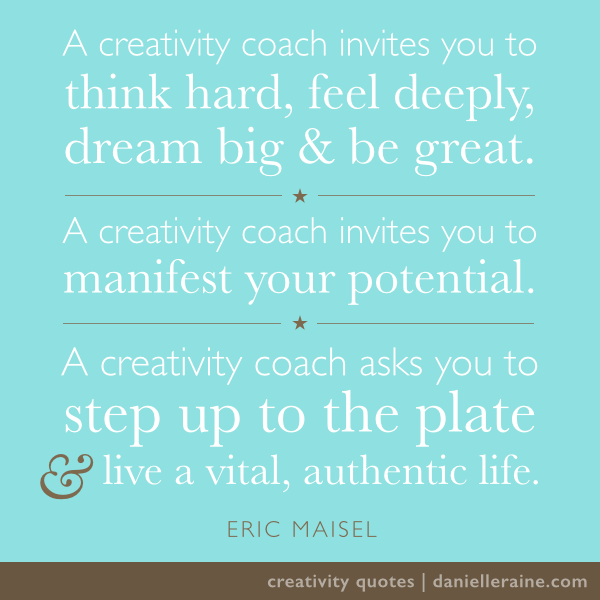 But if you’re new to creativity coaching, one of my favourite ways to reveal the benefits is to help you discover them for yourself. A Taster Month of 1:1 creative support. A ‘Starter-Level’ coaching package, to introduce you to the experience and results of creativity coaching. So, if you’re curious about the process of creativity coaching, or the email coaching format, this is an opportunity to find out if it’s a good fit for you. Because there is power and magic in answering your creative calling. And I would love to support you with that. You complete a questionnaire and a couple of clarifying emails, to share what you’re hoping to achieve or progress. I offer coaching and recommendations, checking in with you once a week. During the week, you can email me as much or as little as you like. Towards the end of our month together we can focus on an action plan – or we can continue. You choose what you prefer nearer the time. 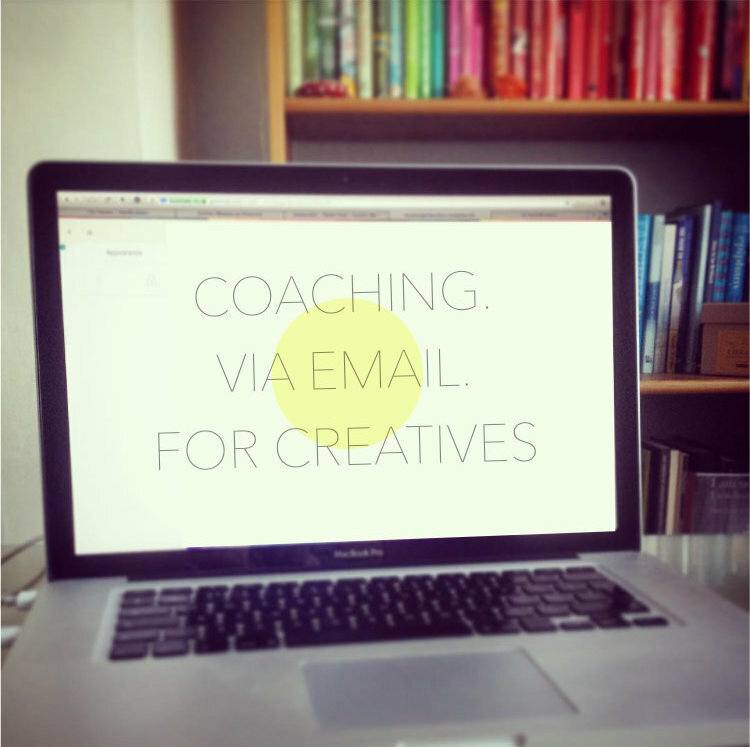 Email coaching is a very simple format – it’s the focus and support that can really make a powerful difference. Click here to pay via PayPal and get immediate access to your Welcome Questionnaire. Lack of time is one of the biggest obstacles for many creatives – which is why I often focus on this issue as one of our first assignments. I have a series of ninja time-tricks to help you make more space for your creativity, as well as create some welcome breathing room in a busy life. From my years of studying the creative process, I’ve learned that written correspondence can be a powerful mode of coaching for all kinds of creative people, not just writers. 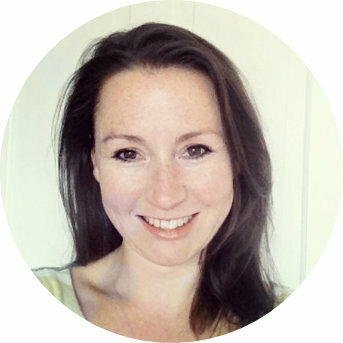 Click here to discover more about the benefits of email coaching, why it works and why I love it. Or click here to hear why my clients love it, too. I’d love to hear them! Please feel free to email me. Investing in support can be a big step, so I’m more than happy to answer any queries you may have.